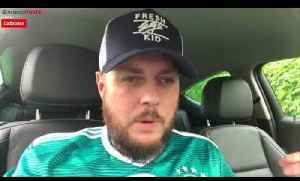 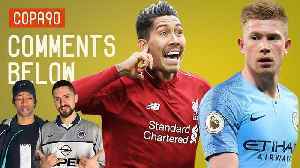 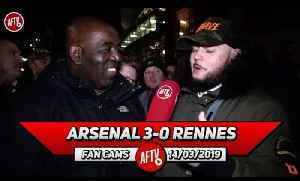 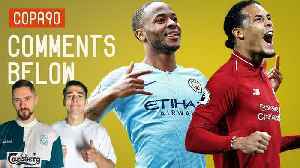 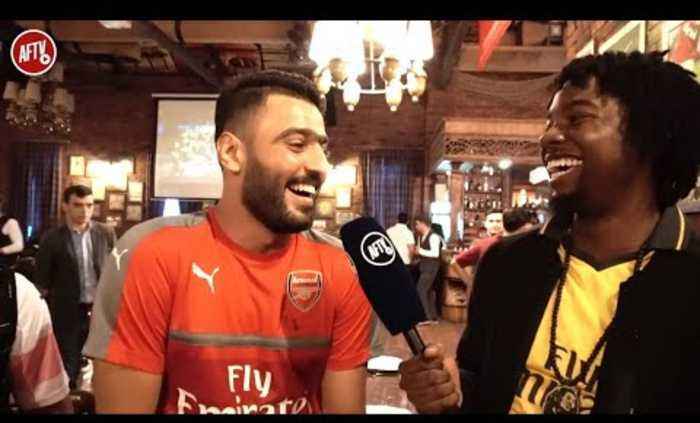 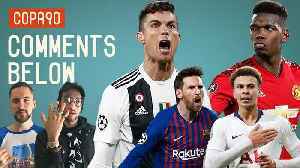 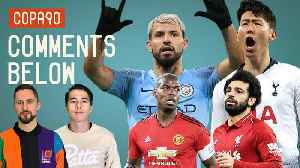 AFTV winner of The Best Overall Football Content Creators at The 2018/19 Football Blogging Awards Join Arsenal Iraq: https://www.facebook.com/ASCIQ AFTV is the Unofficial Voice of Arsenal Fans around the world. 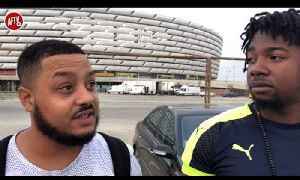 Do Any Of You Support Both Qarabag & Arsenal? 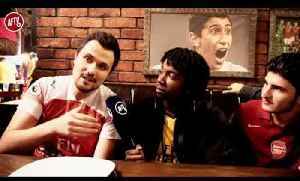 Lumos Meets The Arsenal Azerbaijan Supporters Club Join Arsenal Azerbaijan Supporters Club : Facebook:..